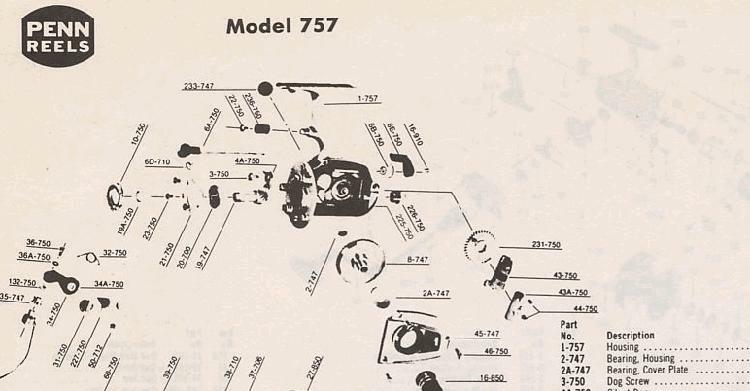 Turn the reel handle a few times to check that the reel is working properly or if there is any bindind, damaged or corroded ball bearing drives, bent spools, broken levelwinds, and so on when turning the handle. Flip the anti-reverse of spinning reels off and on a few times to ensure the internal cog is grabbing the gear and preventing the reel handle from back turning. Tighten the drag knob a turn or two and turn the spool on a spinning reel, or pull line from the reel on a fly, trolling, or casting reel. This will give you a rough, but immediate indication of the drag performance and any binding, jerkiness, or erratic action. Check the amount and condition of the line on the reel. 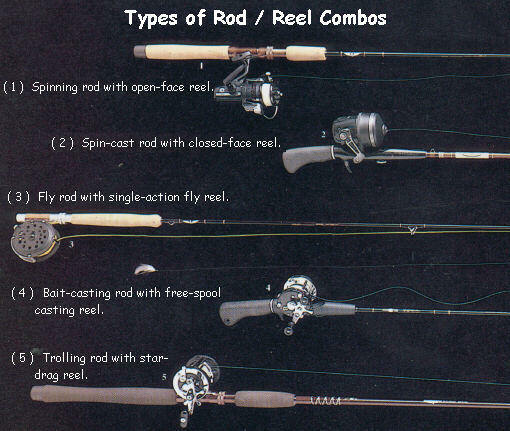 The reel should be full and the line should be in good condition. Push the pushbutton or thumb bar of casting reels and pull lightly on the line to be certain the line release is working. Try the same thing after switching the flipping lever on those reels with this feature. This should place the reel in free spool when the thumb bar is depressed, and on drag when released. ( In the casting mode, though, it will stay in free spool when released, and until the handle is turned. ) Check other features of the reel now too because some casting and conventional reels have on/off clicks, anti-reverse switches, and so on. Open and close the bail on spinning reels to make sure that this often-damaged part is freely working. Turn the handle at least once with the bail open and make sure that the trip mechanism closes the bail sharply.